Cyril A. 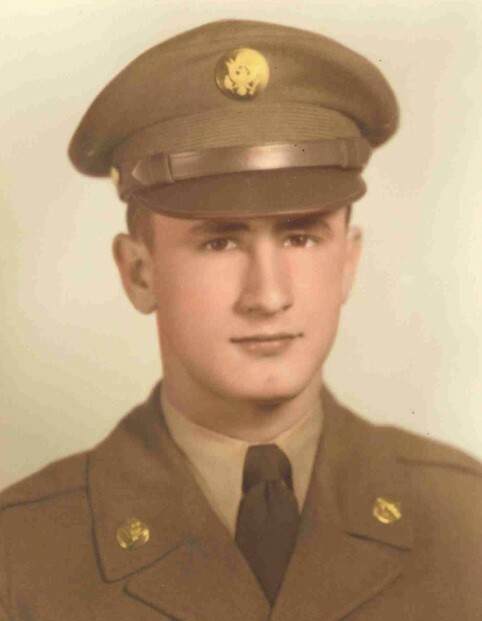 “Bud” Mondry, 89, Oslo, MN, passed away on Tuesday, April 9, 2019, in Valley Eldercare, Grand Forks, ND. Cyril August Mondry was born November 28, 1929, in Walsh County, ND, the son of the late Harry and Frances (Zabinski) Mondry. He grew up on the family farm north of Ardoch and attended grade school in rural Schoolhouse 123 near the farm. He attended Minto High School and graduated with an Agricultural Engineering degree from NDSU. Bud served in the U.S. Army during the Korean Conflict from 1951 to 1953. Following his honorable discharge, he returned to Ardoch to farm. Bud married Joanne Hanson on November 2, 1954 in Oslo. 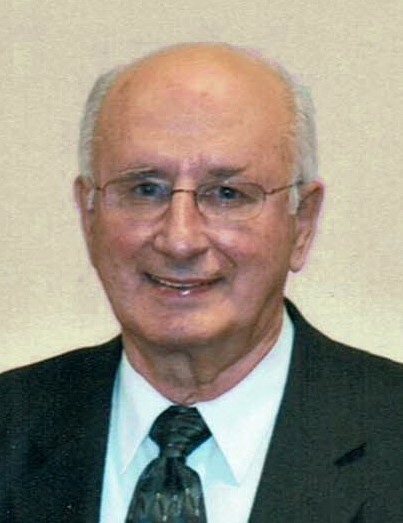 Bud was owner and operator of Our Own Hardware store in Oslo for 48 years, from 1956 until his retirement in 2004. Bud served his community as City Clerk before becoming Mayor of Oslo in 1986. He was a District Commander and life member of the Oslo American Legion Post 331, life member of the East Grand Forks VFW Post 3817, and charter President of the Oslo Lions. Bud enjoyed bowling in his early years, golfing in his later years, and watching NDSU Bison sports, the Twins, and the Vikings. Survivors include his wife, Joanne; sons, Mark (Jill) Mondry of Orlando, FL, Gary (Ann) Mondry of Wichita, KS; daughters, Deb (Rick) Jacobson of Wahpeton, ND, and Brenda (Mark) Decker of Grand Forks; daughter-in-law, Kristi Mondry of Meridian, ID; eleven grandchildren; two great-grandchildren; a sister, Dorothy (Allen) Berg of Turlock, CA; brother-in-law, Thomas (Marcie) Hanson of Ada, MN; and several nieces and nephews. Bud was preceded in death by his son, David; and brothers, Earl and Fred Mondry. FUNERAL SERVICE: Easter Monday, April 22, 2019, at 11:00 AM, in New Hope Lutheran Church, Alvarado, MN. INTERMENT: Riverside Cemetery, Oslo, MN. MILITARY HONORS BY: The Minnesota Honor Guard.